You could feel the love inside Centre Court at the Geelong Waterfront. 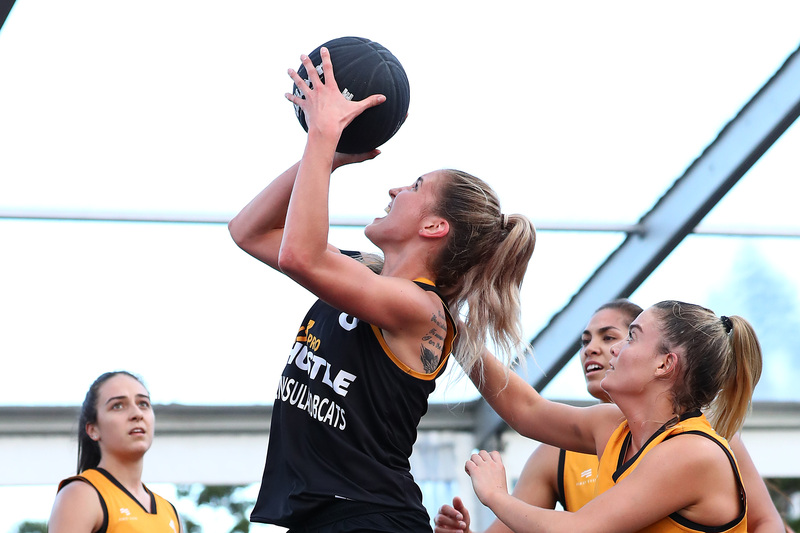 When the final buzzer sounded in the women’s final of the second NBL 3×3 Pro Hustle event of the year, the Peninsula Bobcats couldn’t hold it in, their emotions overflowing into a scene of hugs and smiles. 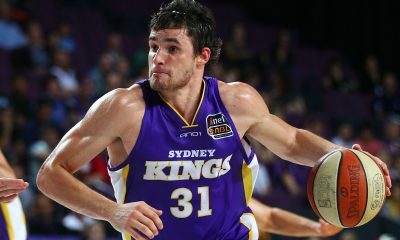 The squad of Anneli Maley, Amelia Todhunter, Carlie Smith and Bianca Dufelmeier outlasted the Melbourne Boomers in the final 18-16, with Maley playing a starring role across the weekend. When speaking about her team after the win, an ecstatic Maley explained why winning the 3×3 Pro Hustle with her fellow Bobcats meant so much. “It feels awesome,” Maley said. “My team was absolutely amazing. The support, we all love each other. It’s so fun to play with them and I couldn’t have asked for a better day. “We just really do love each other. It really shows on the court, our team chemistry because we all get along and we live and die for each other. 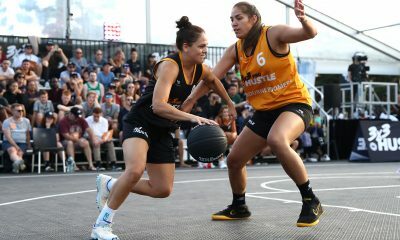 Maley has adjusted to the 3×3 format better than most players, with her height, physical nature and skill level creating the perfect blend to succeed in the shortened version of basketball. The 20-year-old says the 3×3 game enables her to play the way she wants to play, which can sometimes be limited in the traditional format. “I love the physicality, I really do,” Maley said. “To be honest, it’s the way I’ve always played in five-on-five, sometimes I have to hold myself back. “This is the perfect format for me. Being able to get hit and take hits and finish under contact – I really think it transfers over to five on five. 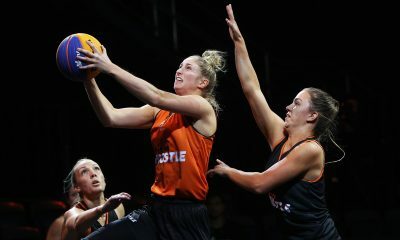 The women’s final was an enthralling contest, made more sensational by the fact Melbourne was playing with just three players on Sunday – Chelsea D’Angelo, Kalani Purcell and Taylor Jones. 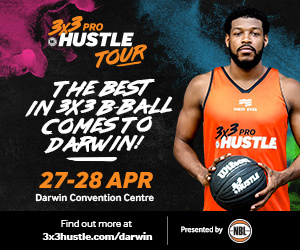 Their fourth player, Monique Conti, was playing for Melbourne Tigers in NBL1 on Sunday. 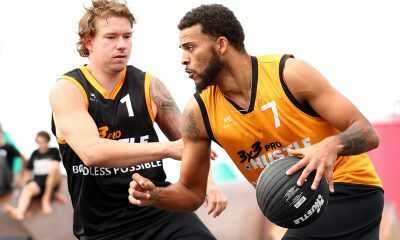 Maley says being on the court with the Boomers helped push Peninsula to another level in the final. “They are such a talented group of girls,” Maley said. “The Boomers, we played them on Saturday and they got us. It really was neck and neck and it was always going to be a battle. 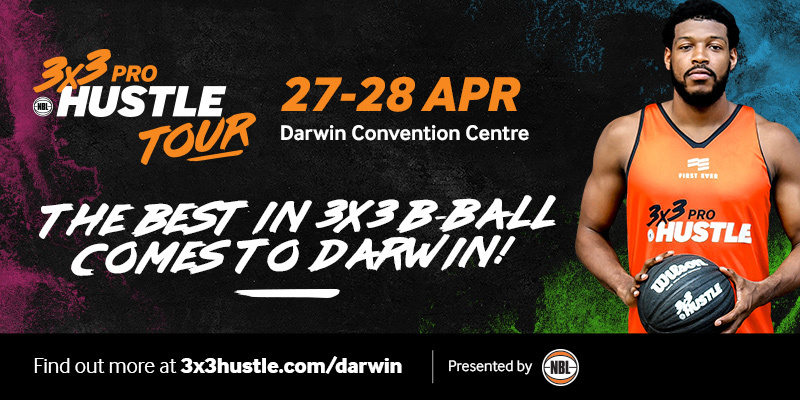 The NBL 3×3 Pro Hustle tour continues in Darwin as part of the Arafura Games on April 27-28.